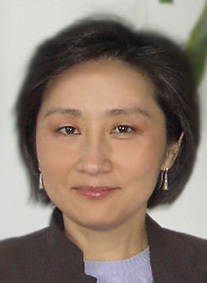 Sang-Yee is accomplished in a wide range of the architectural practice. One of her many strengths is incorporating clients programs within practical applications resulting in the creation of quality spaces. In-house she is responsible for the scheduling and overseeing of the design staff and managing projects from initial concept to construction completion.